Slovenia is an outdoor lover's paradise – here's when to go. Slovenia may only be small but it’s a land of epic scenery from pristine alpine lakes to soaring mountains. June is the perfect time to visit Slovenia. The winter snow has melted, meadows are in bloom and you can explore this tiny country before the high-summer crowds descend. The Julian Alps are the epicenter of Slovenia’s favorite pastime- Hiking. June is a great time to climb to the highest point –Triglav which appears on the national flag. Nearby, crystal-clear Lake Bled is warmed up by Thermal springs and is a wonderful place to swim. 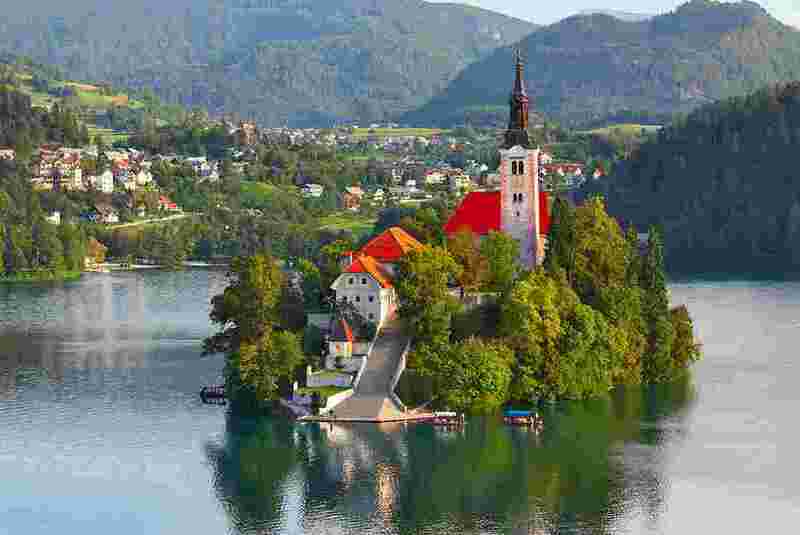 The gondola can take you to the Baroque Chapel and museum on Bled Island. 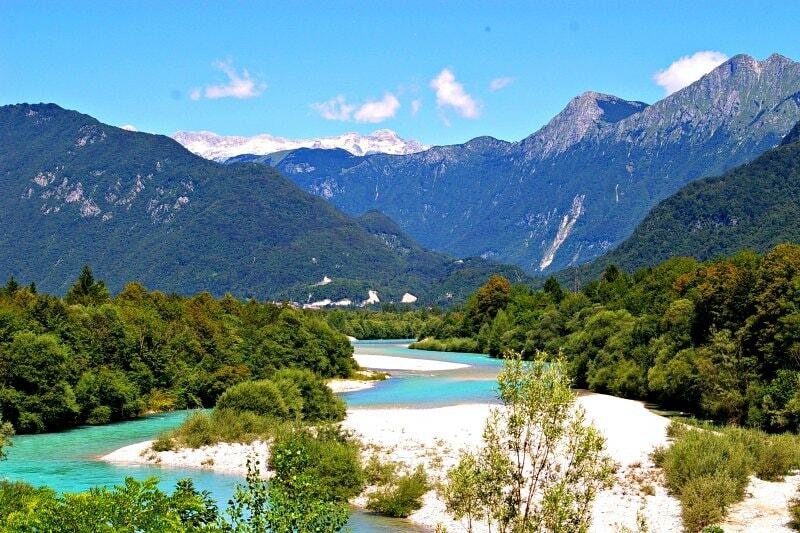 For something more exhilarating make for Bovec, the adventure capital of the Soca Valley. From here, you can kayak down the aquamarine Soca River. Also Read: Incredible Houses Where You Can Actually Live! In the south, the region of Notranjska is peppered with caverns. 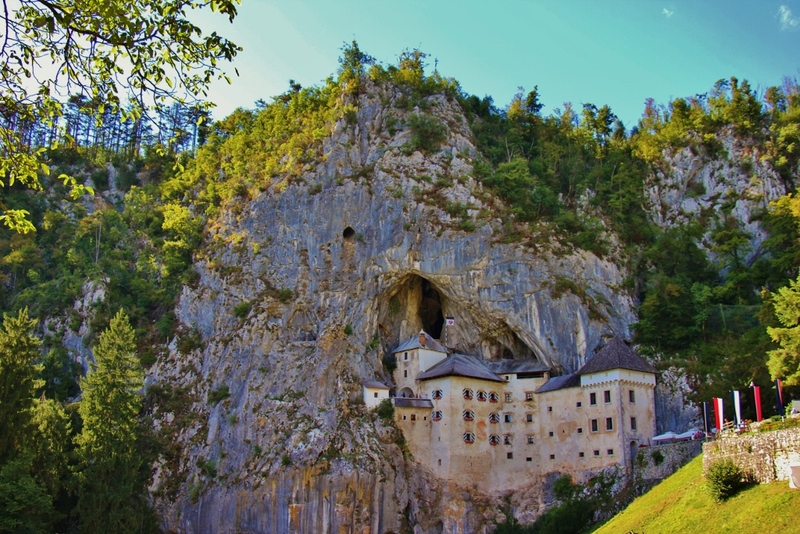 Enter the immense system of karst caves at Skocjan of a head to the village of Predjama where there’s a castle wedged in a cliff face. 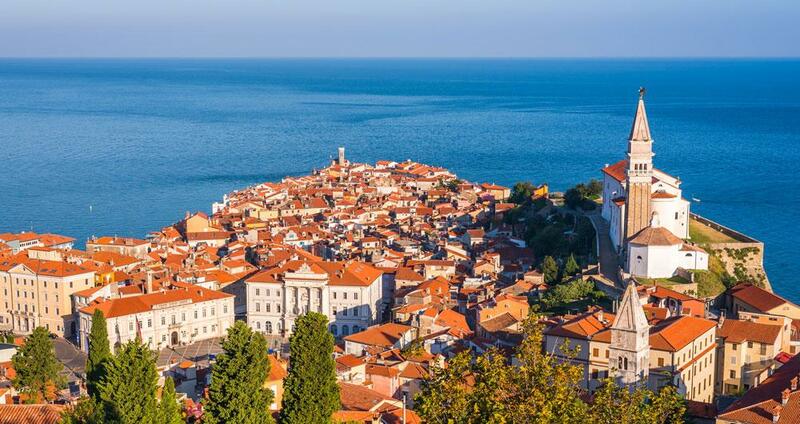 Of course, there are historic towns on the Adriatic as well as wineries and museums across the country. But as locals would agree Slovenia is a wonderful place for outdoor adventure and June is the ideal time for it. Soca River is one of the best things to do in Slovenia. From Kranjska Gora, the view is phenomenal. Head towards serene Bohinj Lake. Visit a tiny yet scenic village named Trenta. Drive down to Vrsic Pass to enjoy one of the funniest, scariest, and entertaining drives in the world. Enjoy biking around Bovec which is highly popular amongst adventure lovers as it’s a hub for adventurous activities. Hike to the great Soca Gorge. Marvel at the highest waterfall in Slovenia known as Boka Waterfall or Slap Waterfall. Also, it’s one of the most impressive waterfalls in Europe. Head towards the Fortress on Predil Pass.